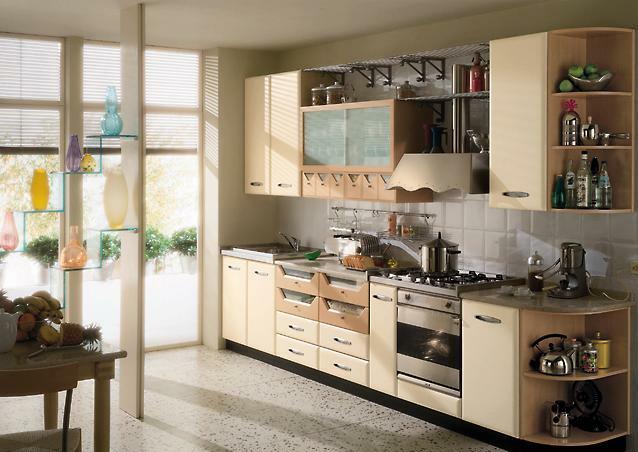 Presenting Cute Daffodil Range of Modular Kitchen See our completed site album to see hundreds of pictures of Model Daffodil installations. 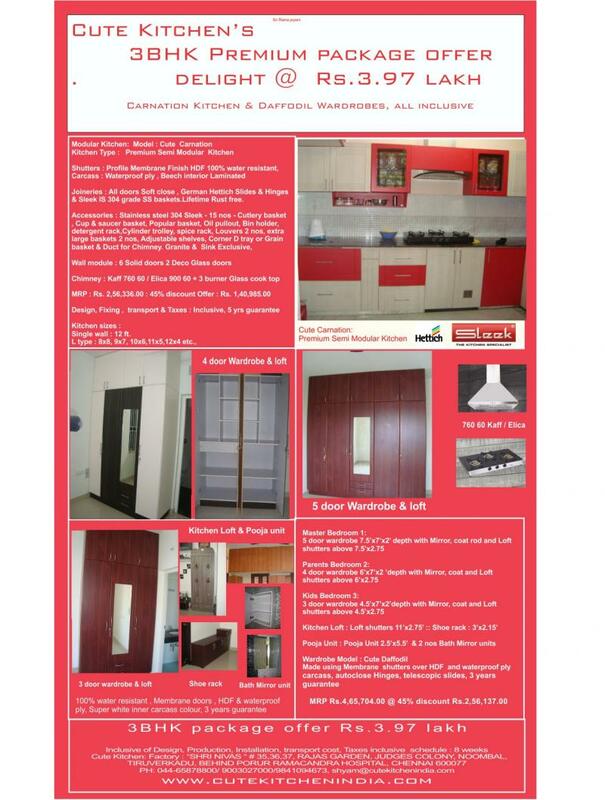 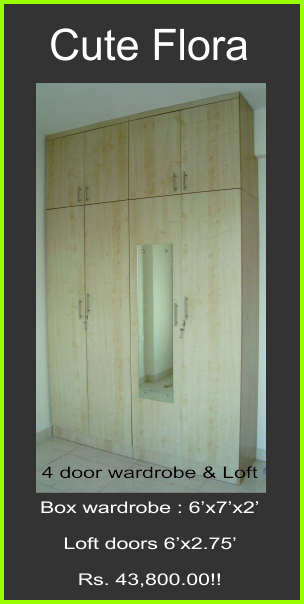 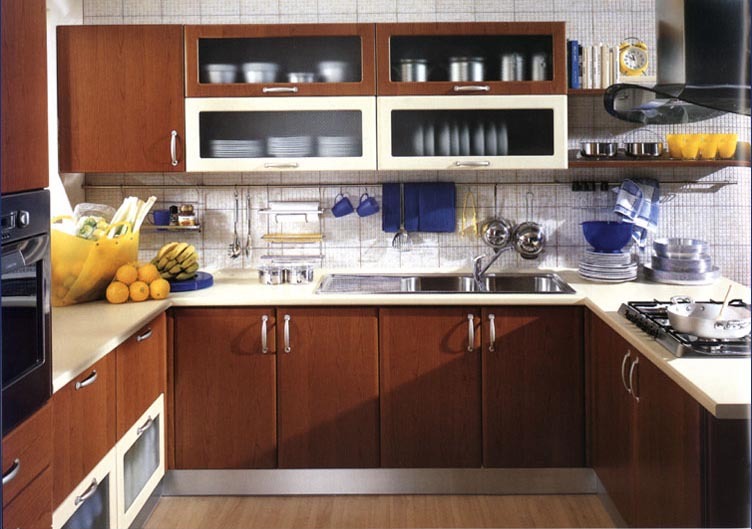 Premium Kitchen cabinet made out of Very high quality raw materials design to last long… really long!!! 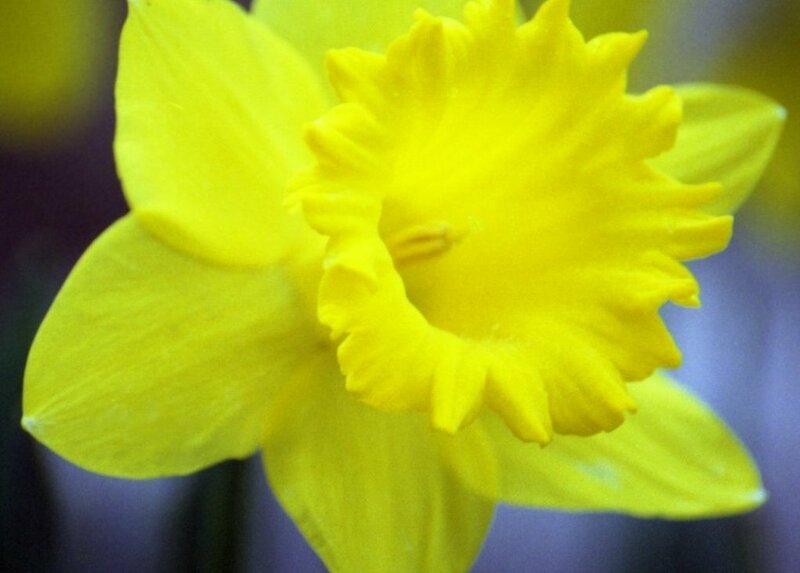 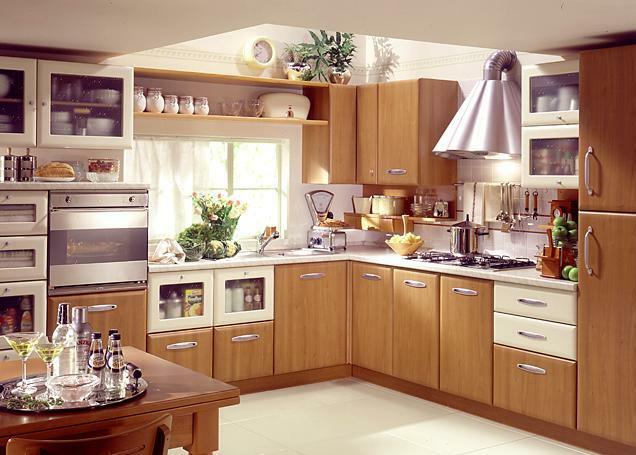 Cute Kitchen's Daffodil is rugged Modular Kitchen in Chennai yet finest. 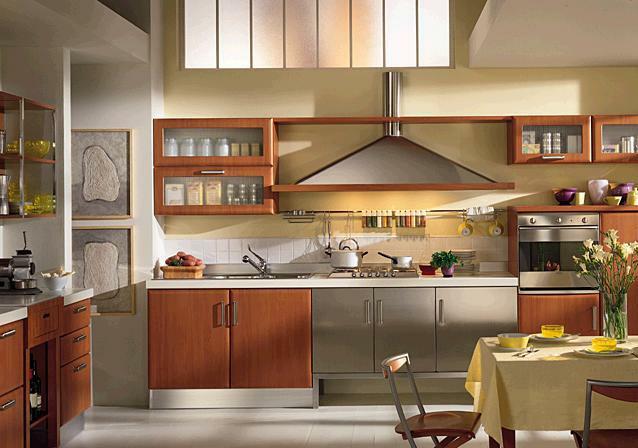 Cute Kitchen - a leading Modular Kitchen manufacturer in chennai has solutions like Membrane shutters, Postform shutters, Waterproof carcases, Stainless steel accessories ( Sleek, In and out, Hettich , Ebco Hafele etc., ), Chimneys and Hobs ( Whirlpool, Faber, Elica, Kaff etc.,) . 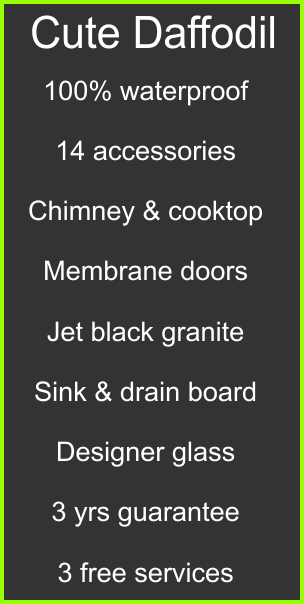 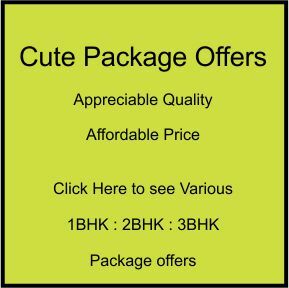 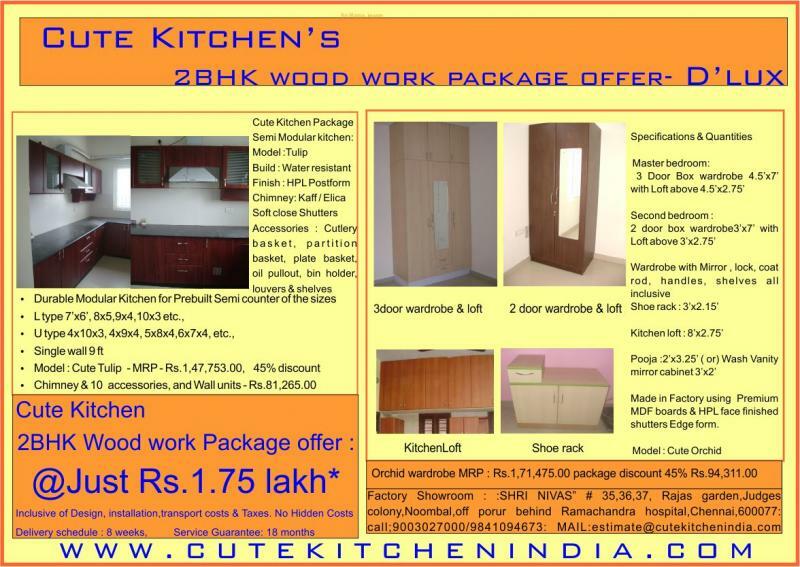 Cute Kitchen provides the lowest Softclose doors upgrade at just Rs.1800/- . 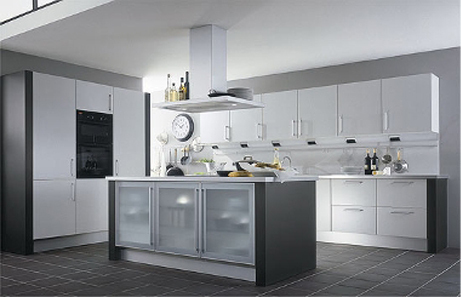 Luxury Modular kitchen in Chennai at Budget prices.